ARCO 303 variable compression mica paddler. Arco paddler capacitors are treated for resistance to humidity and for permanence of capacity setting. 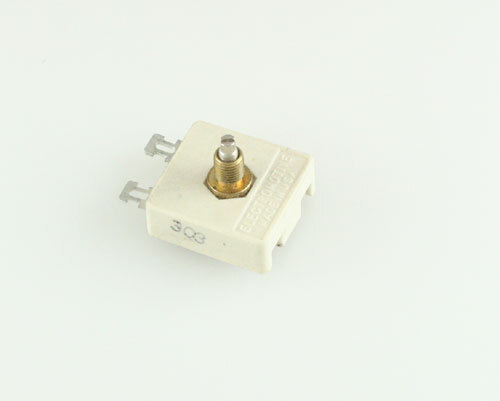 Capacitance range 65pf - 340pF. Voltage 250Vdc. Tolerance 2.5% +0.3pF at working temperature.